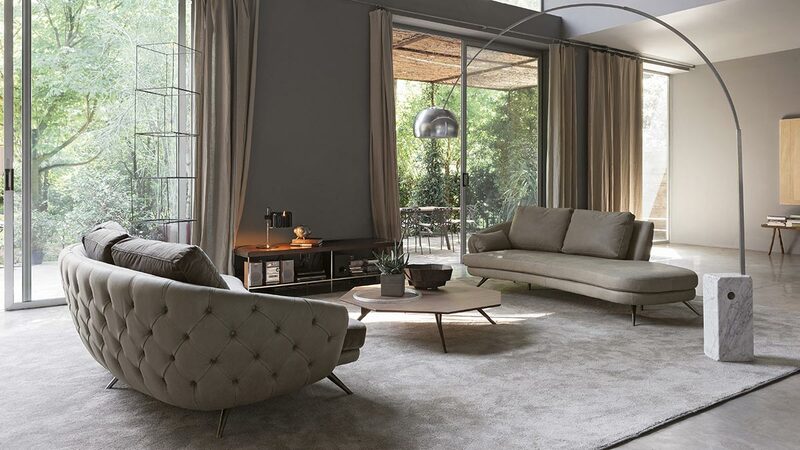 Doimo Salotti will wait for you at the Salone del Mobile 2018 di Milano (from the 17th to the 22nd of April) with new fabric and genuine leather upholstered sofas. The Salone di Milano is the unique global design event par excellence. It is the most important international showcase where to display new collections, collaboration and future project . 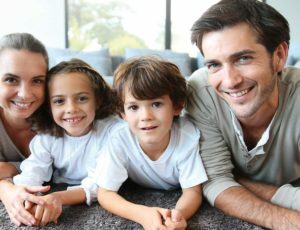 The specialized audience, who crowd all the fair stands, is unique and irreplaceable: the key factor to compare with and to verify your efforts. 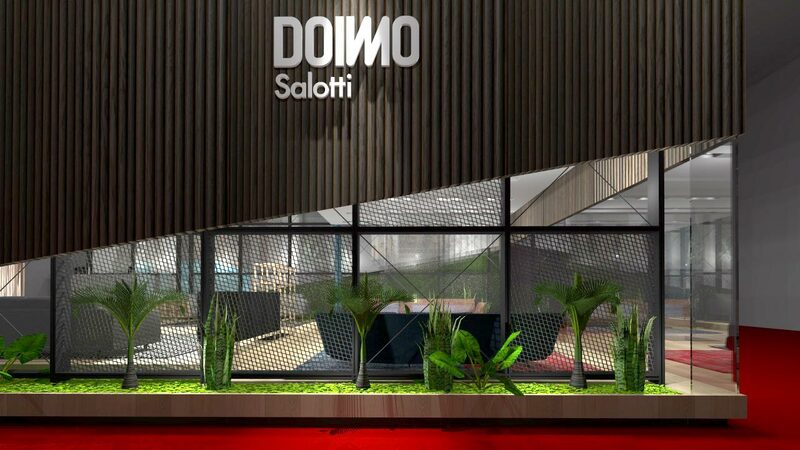 Doimo Salotti, also this year, takes part in the Salone – pavilion 8, stand E28 – by introducing new fabric and leather sofas in a renewed and captivating setting. “Passion and innovation are our distinguishing features which guide us on every single workday and that we would like you to meet during this Salone di Milano edition. The great value which stands out from our sofas is the constant search for comfort: a mix of feelings and sensations that make you feel good at home”. These are the words of Ivonis Doimo, CEO of Doimo Salotti, to invite you to the next rendezvous with design. 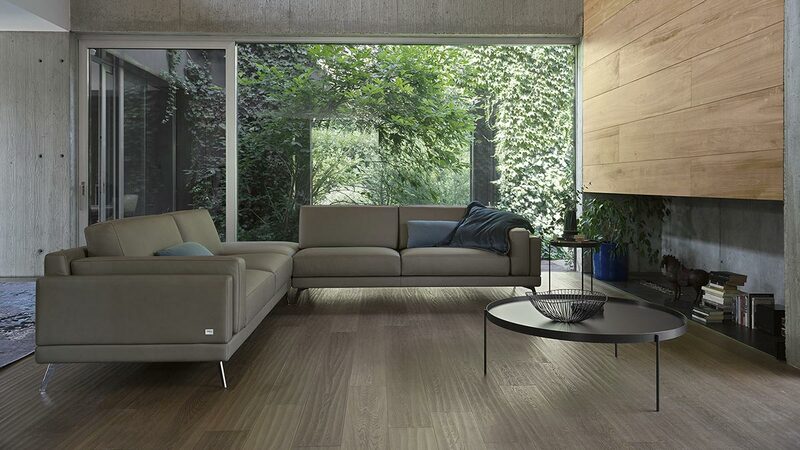 Thanks to its exclusive leather structure, also available in capitonné, together with the soft seats and backrests, also available in fabric, CLARK is the unrivalled protagonist of a stylish living area. A mix and match that will surprise you with its beauty. elongated, modern foot shape. The set of lines recreated by the armrest and the structure enhance the uniqueness of a model that seeks to amaze. Moreover, the artistic collaboration with Nartist (nartist.it) is still going on. It was born to create a new value from the union of art and design; it aims to support new collaboration between industrial and artistic world.